Join Lloyd and the Troma Team September 18th-23rd at the Slash Film Festival in Vienna, Austria! 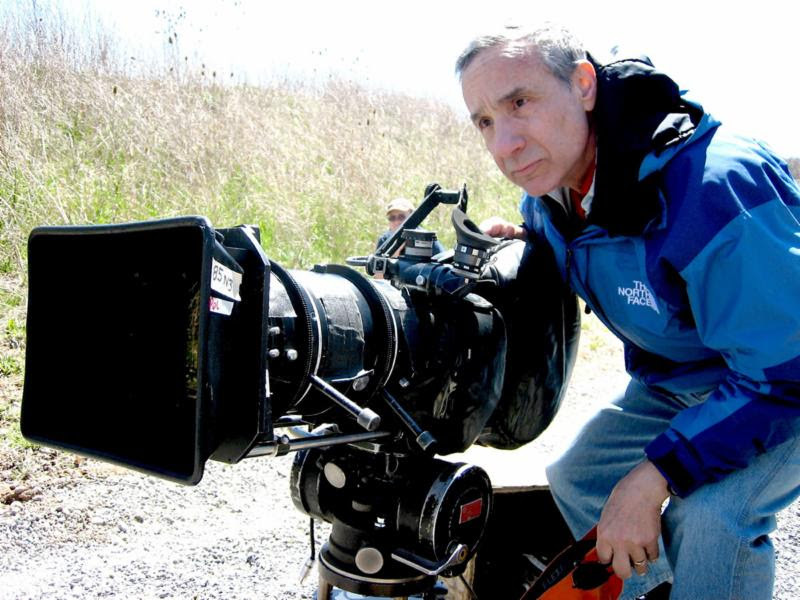 On Saturday and Sunday, September 20th and 21st, Lloyd Kaufman will be hosting a very special Masterclass M.Y.O.D.M. event. Lloyd will share his 40 years of experience making movies and offer a highly entertaining crash course on everything–from developing the idea for a movie to completing it. Space is limited, so RSVP today at masterclass@slashfilmfestival.com! Join the Troma Team in celebrating 40 years of Reel Independence! Slash Film Festival will also be presenting a special double bill screening of The Toxic Avenger and Poultrygeist: Night of the Chicken Dead on September 20th! The screening starts at 1 am, so buy your tickets today and stay up late with us at the Filmcasino for a Tromatic evening of fun! Join Lloyd Kaufman and the rest of the Troma Team September 20th-21st for a Fan-toxic two days in Vienna, Austria at the Slash Film Fest! This entry was posted on Wednesday, September 18th, 2013 at 11:06 am	and is filed under Events. You can follow any responses to this entry through the RSS 2.0 feed. You can leave a response, or trackback from your own site. You are here : Home » events » 2013 » 09 » 18 » MEET LLOYD! – Slash Film Festival in Vienna, Austria!